Last month, an Honoree asked for assistance with getting book reviews for her award-winning book. Many, many people are asking for sample copy of my book when I reach out to them in marketing. Some of these people have only expressed and interest in buying maybe 10-20 books. Nonetheless, it is not feasible for me to offer free books to everyone. How do I respond to requests like this? What a great question!! In putting together our answer, we realized that the information may be valuable enough to share with everyone. Getting book reviews is important, but finding the right reviewer isn’t always easy. Aside from the financial commitment of sending books to “everyone,” you’re investing a significant amount of time to making sure that this is the right reviewer for your book tracking to see whether the reviews are posted, linking to them, sharing with your network, etc. Here is a 5-step plan that can help you manage the review process. The same steps can be used in getting book reviews whether you are managing requests from other people or preparing to request reviews yourself. Blog / Website where they review books. [Use the full URL so you can click and get to it easily? Alternative: Have columns for social media that you have in common. Include the link. Do they guarantee a review? How long does it take to get a review? 2. Visit each blog or Website and read the Review Policy. Do they review e-versions of books? Do they review books like yours? Do they review indies? If so, how often? Do they write only (what they characterize) as “positive reviews”? Do they automatically (or will they) consider adding a review to a bookseller website? 3. Read some of the reviews … and not just the recent ones. Look for the “Archive” to find posts from months or even years ago to see if their approach matches your goals. Does the reviewer include the kind of content that you want covered? In my own experience as a reviewer, some authors want reviewers to comment on the quality of the paper. That is not something I, personally, focus on. 4. Search for the book on other review sites. 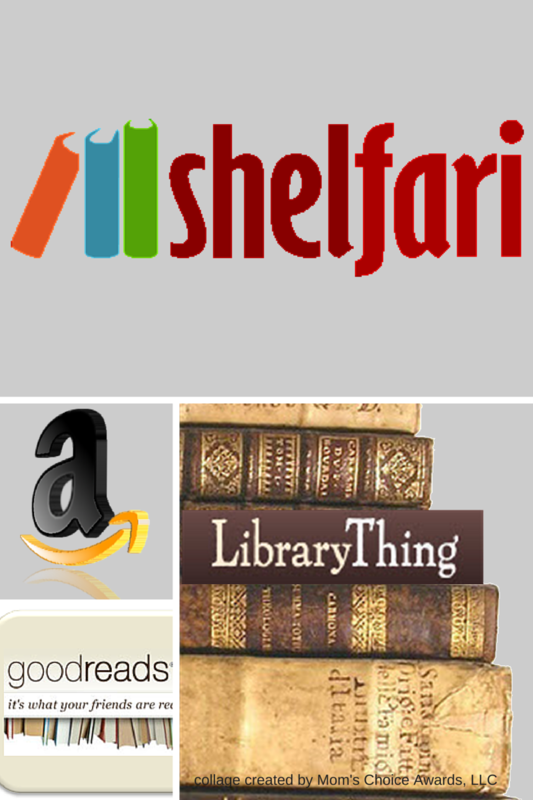 Some reviewers simultaneously post reviews (or excerpts) on Amazon.com, Goodreads, BarnesandNoble.com., LibraryThing, and/or Shelfari (to name a few). Worth noting: Amazon.com owns Goodreads. Reviews on Amazon.com *can* show up on Goodreads. However, a review on Goodreads doesn’t show up on Amazon. 5. Look at their audience. In getting book reviews, you want the greatest possible reach. Are they active on social media? Do they “tweet” or “post” links to their reviews on social websites? The site’s Review Policy offers the most critical information, because that tells you whether or not the reviewer will accept electronic (PDF, eBook) copies of your book, or whether they require hard copy version. Sending digital versions is easy and economical. It costs mostly your time. Don’t use “eBlasts” to distribute the book and ask for reviews. Start the conversation about your book to gauge their interest first. With regard to print copies, our recommendation would be to consider printed copies for reviewers who (a) regularly publish reviews in your genre; and (b) who publish reviews (or excerpts) in multiple places. to confirm that the reviewer got the book and also thank them for considering your book. Timeline: a week or two after you’ve mailed the book. to follow up in 6- to 8- weeks (or 2 weeks past their review timeline) to check on the review / ask if the reviewer has any questions. Once the review is posted, be sure to share in your own marketing channels. Strongly consider thanking the reviewer via the social media channels you have in common by “tagging” them. Include a link to their review. 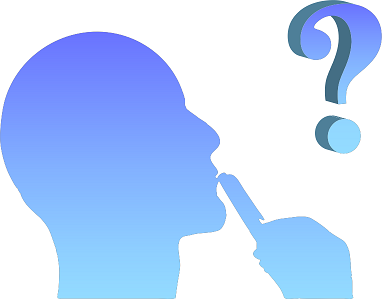 Got a question about marketing that has you stumped? Send us an email. We’re happy to help. 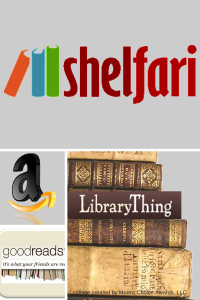 Collage of online book review websites – Mom’s Choice Awards.